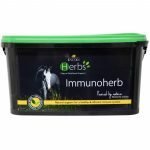 Lincoln Herbs – Powered by Nature. Backed by Science. 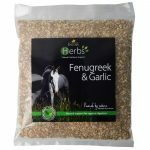 Foragers by nature, horses ‘self-select’ & seek out specific herbs & botanicals to stay healthy & strong. 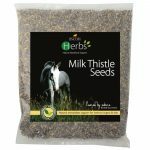 Herbs have supported the health & survival of wild horses for millions of years, demonstrating their incredible versatility to sustain & support the wellbeing of the horse. 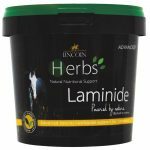 Scientifically formulated, Lincoln Herbs has been developed to utilise the potencies of individual herbs to support & maintain your horse’s wellbeing. 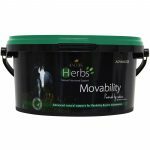 We recognise that many owners are choosing to revert back from 21st century methods & management to more natural & simpler methods of horse care and feeding and have developed this range with this in mind. 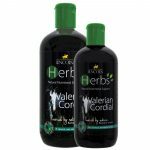 100% Natural – no fillers or bulking agents. Sourced from all over the world. 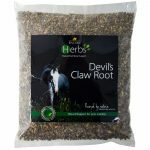 Sold in 30 day supply packaging. 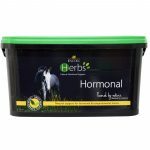 A key part of the horse’s natural diet, herbs are distinctly absent from modern day pastures. 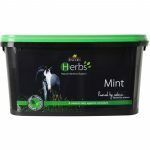 The source of many unique properties, free choice Herbs in a natural grazing environment would enable horses to seek out specific plants to rejuvenate themselves and self-heal. 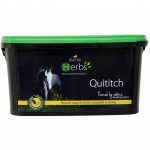 Minimal scientific research has been invested in or performed on the benefits of feeding herbs to horses meaning that the benefits and claims made relating to their benefits are generally vague & unproven. However that does not mean their benefits should be dismissed, before the development of the current day pharmaceutical medicines we have, herbal medicine was the mainstay of veterinary care. 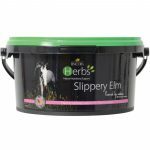 Sadly many horses are now paying the price for our domestication management with current day issues such as Laminitis, Sweet Itch, allergies, digestive & respiratory problems causing us to yet again re-think the way we feed & manage our horses. 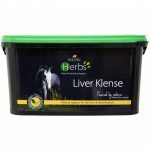 How do the Herbs help? 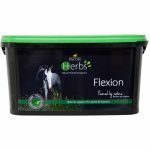 No-one is suggesting that Herbs are a quick-fix for all of these problems, or indeed a replacement for veterinary care and treatment, however what the Herbs can do is to support & optimise the body systems, enabling them to function more efficiently using natural, gentle supplementation. 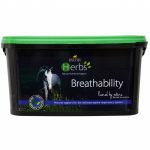 Herbs are fast gaining respect & a renewed popularity among horse owners with resistance to popular medicines increasing year upon year. Lincoln Herbs supplements are easy to recognise in their black containers with bright green lids – green symbolizing nature.